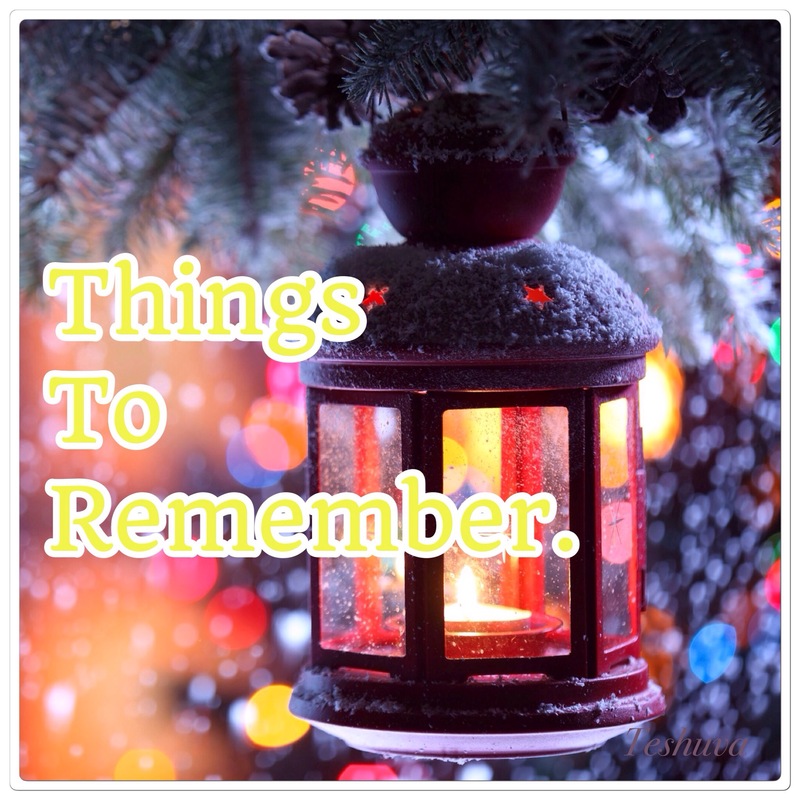 Home » 8 Things To remember This Christmas. 8 Things To remember This Christmas. I love Christmas because of the global excitement. There is no time of year like it when nations all over celebrate the birth of our saviour Jesus Christ. With all the merriness and busyness going on, most times perspective is distorted and focus is lost. In order to keep this season in the right perspective here are things I believe we must all remember. 1. Who And What It Is About. It is about no other person or thing but JESUS, and His birth. So make sure to CELEBRATE the CELEBRANT, put Him in the centre of all you do during Christmas and give Him the honour due Him. For to you is born this day in the town of David a Savior, Who is Christ (the Messiah) the Lord! Then suddenly there appeared with the angel an army of the troops of heaven (a heavenly knighthood), praising God and saying, Glory to God in the highest heaven, and on earth peace among men with whom He is well pleased men of goodwill, of His favor. It is a season to share the love of Jesus with the people you meet. He was born to give us peace, joy and hope. To reconcile man back to God. But all things are from God, Who through Jesus Christ reconciled us to Himself received us into favor, brought us into harmony with Himself and gave to us the ministry of reconciliation that by word and deed we might aim to bring others into harmony with Him. It is a season to give gifts, especially to those who can give us nothing in return. Share whatever you have with those who have little or nothing to celebrate with. Be a blessing to someone needing it this season, put a smile on someone’s face. It is a time for sober reflections as you think on the reason for Christ’s birth and how that has affected your life. Are you living the reason He was born? Examine and test and evaluate your own selves to see whether you are holding to your faith and showing the proper fruits of it. 5. Do Not Seek To Impress. Do not get involved in competition, wanting to be like the joneses or do it better than them. A lot of individuals and families buy themselves into debt this season, remember not to be part of them. …in all this comparing and grading and competing, they quite miss the point. 6. Prepare For The Expenses Ahead. Come January, there will be bills to be paid especially school fess for those who still have school children, and many other expenses that show up at the beginning of year. Some people do not take this into account when they dive into Christmas spending. Take a lesson from the ants, you lazybones. Learn from their ways and become wise! They labor hard all summer, gathering food for the winter. Folks many times forget that Christmas should be a time of love, peace, joy, and fun. They get so busy preparing for Christmas, get all worked up, and pressured that they are cranked up and unpleasant to their loved ones. Remember to loosen up, and major on important things. Refuse to get into any preparations or activities that will put you under avoidable pressures. Always be full of joy in the Lord. I say it again-rejoice! 8. Do Not Relax Into Sin. This festivity period can be a tool in the enemy’s hands to lure people into sin. 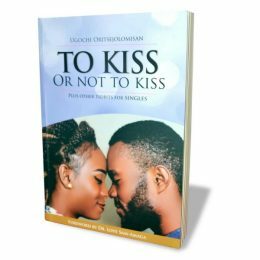 Booze, partying with the wrong crowd, adultery, fornication… Many of these things are mostly prevalent during this time. So be careful not to relax into sin. Christmas is a time to celebrate Jesus and spread His joy. Let Jesus be celebrated indeed, in your hearts and homes, not only during Christmas but every single day! What else do you think might help us keep Christmas in perspective? Thank you for this important post. Number 3 is a great reminder to give without looking for something in return. Thanks very much Angel! I wish you the same! I would add this – spend some time respectfully considering the beliefs of others. Read the Qu’ran, the Bhagavad Gita, the Guru Granth Sahib. To fully share Christ, we have to fully respect the person with whom we are speaking, and we have to show consideration for the beliefs they have been trained to hold dear. It feels strange for a Christian, I know, but if we are to walk in Jesus’ footsteps, we must walk in the world, and not cloister ourselves. I agree with you Andrew. We must interact with non-believers or else how can we make any impact on them? I also agree that gaining some knowledge about their belief can help us in our quest to turn them to the one true God.